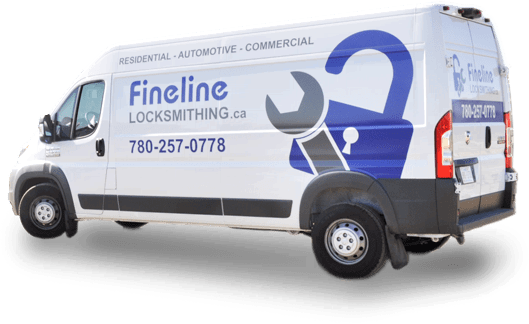 Fineline Locksmithing provides affordable Residential, Commercial, Industrial and Automotive locksmithing services to the fine people of Edmonton and the surrounding areas. What defines the “surrounding area”? If you’re in Edmonton, Spruce Grove, Stony Plain, Sherwood Park, Fort Saskatchewan, Beaumont, Leduc, Nisku, and St. Albert; we’d be very pleased to serve you! The company is operated by Curtis Taitinger who has more than a decade of locksmithing experience after working with three major companies. As a journeyman, Curtis has the knowledge and experience to provide you the best possible solution for your security installation, repair or maintenance – if it has a door, and it locks, Fineline Locksmithing has the skills to obtain or restrict access. 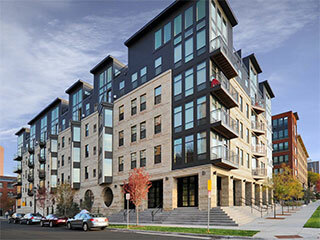 Big Locks, Little Locks, or Large Keyless Locking Systems, no problem! 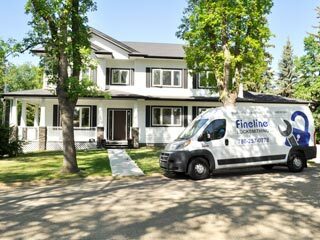 From single family residences to multi-unit buildings and commercial locations – whether it’s a single doorknob or deadbolt, or a more sophisticated system using keyless entry or a master key system – Fineline’s locksmiths stay up to date on the newest security technologies to ensure they provide the best possible service, regardless of the size of your need. If you’ve had the unfortunate incident of losing your vehicle key or locking yourself out your vehicle, (we feel for you, we’ve all been there!) Fineline Locksmithing has a state-of-the-art Mobile Locksmith Unit equipped with all the technology required to regain access to your vehicle. Fineline also specializes in making Electronic Transponder (chip) keys and is a provider of OEM and aftermarket keys and fobs. Whether you’re at home, at work, …or just outside your vehicle, Fineline’s professional mobile locksmiths arrive well-equipped to – not just understand your situation – but find a solution!